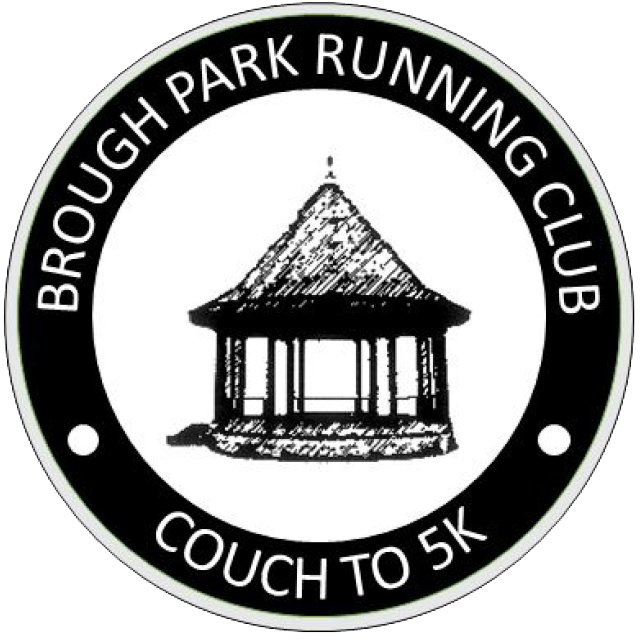 Brough Park Running Club is entirely run by volunteers and is a non-profit organisation. 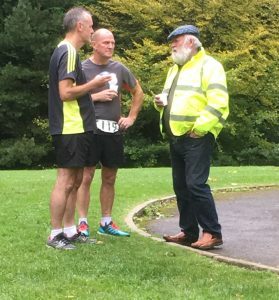 The events simply would not run without help from the superb volunteers, who: manage the event, marshal the course, record times, take photos and much more; there is always room for additional assistance, either weekly or as a standby. So! If you feel like you want to become involved, in a friendly, organised team, please get in touch via the contact form. Also, if on occasion you find you cannot run, please could you consider volunteering, it will be greatly appreciated.